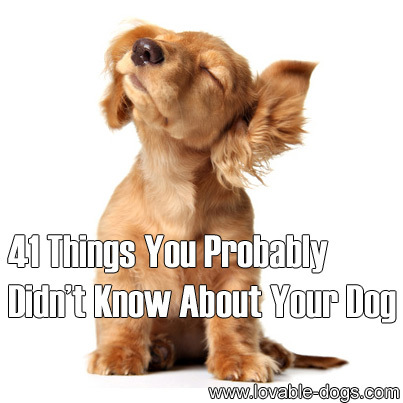 We found a great list of 41 Things You Probably Didn’t Know About Your Dog and it’s really true, the page has a lot of fascinating dog-facts that are really obscure. The link follows after our short introduction, towards the foot of the page. One of my favorites? That dogs are right or left handed, just like us! I had no idea! Years ago, when we taught our dog “Zen” to do tricks like lift up a paw and shake our hand, we always got him to do one and then say “other paw” to get him to lift up the other. So he seemed fairly “even handed” to me. I wonder if this is where the term “southpaw” came from. Another one that got me thinking was the statement that all dogs dream. We always used to watch with fascination as our dog went into “REM-like” sleep mode… twitching and whimpering in his sleep. We used to joke that he dreamed of chasing rabbits… but I don’t think anyone really knows anything about what dogs dream of. Maybe in the future there will be some technology to read dreams – but until then it is anybody’s guess. Do you have any more super “dog trivia” to share with the folks? Please let us know in the comments or on our Facebook pages! 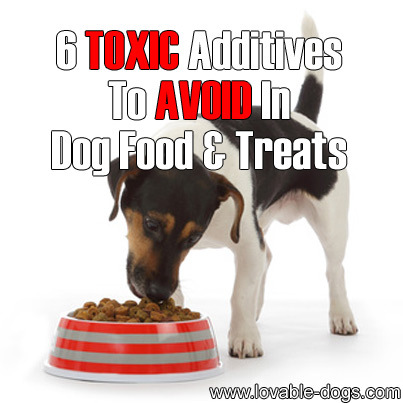 We discovered an important page which gives tremendous information about 6 chemical preservatives commonly added to dog (and cat!) food – and which have been linked to some serious harmful effects. Some of these substances are also put in human food (scary)! The reasons these substances are put in food typically has nothing to do with the welfare of the animal. They are used for reasons such as increased shelf life – with a view to greater profits. But is it worth it? I mean, look at the list of harmful effects of each of these chemicals. I just don’t understand how this is even legal. It’s an “ingredient minefield” out there these days. While it might seem daunting, please for the sake of your pets (and yourselves!) do some homework and learn as much as possible about food ingredients. It could even prolong the life of your beloved friend. A dog’s digestive system is quite different to our own. Without getting into too much complex detail, there are differences in their body chemistry, meaning that certain foods are not tolerated well by them and may be harmful. The “classic no-no example” is chocolate. 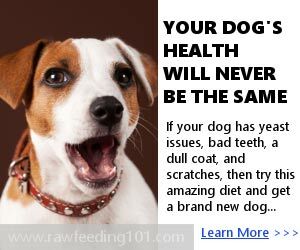 It’s not good for dogs and they react negatively to it. It’s sad to think that people are harming their beloved pet while thinking that they are giving them something special. The only real solution is to have a proper list of what is considered “ok” and what is not. 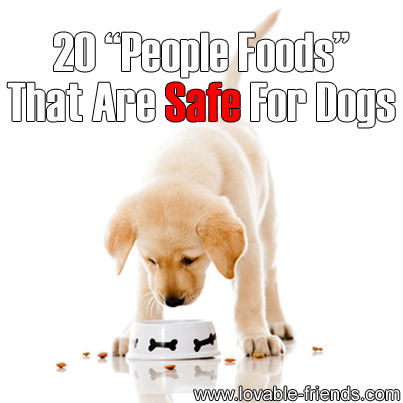 Today we discovered a great page which lists 20 “people foods” that are considered fine and tolerable by dogs. This is important information and if you are a dog owner you might even consider printing out this list and attaching it to the fridge or keeping it somewhere else handy. Note – although these foods are generally considered safe for dogs, it is of course possible that your dog may have an allergy or sensitivity to any of the foods on this list. Do you have any more foods to add to this list? Please let us know in the comments or on our Facebook pages!